Moore’s Law projects that computers will equal the processing power of the human brain by 2025. In the meantime, hand over your retirement account. NEW YORK (MainStreet) -- The smart money machines are getting smarter, cheaper and are proliferating at Terminator speed. Intelligent machines not only want to assimilate our middle class jobs, they want to manage our money. Moore’s Law projects that computers will equal the processing power of the human brain by 2025. In the meantime, hand over your retirement account. Robo advisors -- automated computer algorithms that allocate, deploy and rebalance our investments – are the hot topic in the financial advisory biz. And consumers, especially young adults, are warming to the idea. Low fees, a watchful HAL 9000 eye and Spock-like objectivity are some of the reasons why. There are so many services to choose from that we narrowed the field to the Top 10 for you. OK, technically, the Top 9 -- with the last slot serving as an inventory of additional players in the sector. Remember, the fees listed in the ranking are in addition to charges imbedded in the investments, such as management expenses found in mutual funds and exchange-traded funds (ETFs). Robo advisors are listed in descending order, based on reported assets-under-management. The venerable index mutual fund company put a knot in the gut of financial advisors everywhere when it began a beta rollout of its online allocation service. It quickly rose to the top of the heap, blossoming from just over $700 million in assets under management in 2013 to a staggering $4.2 billion by October of 2014. 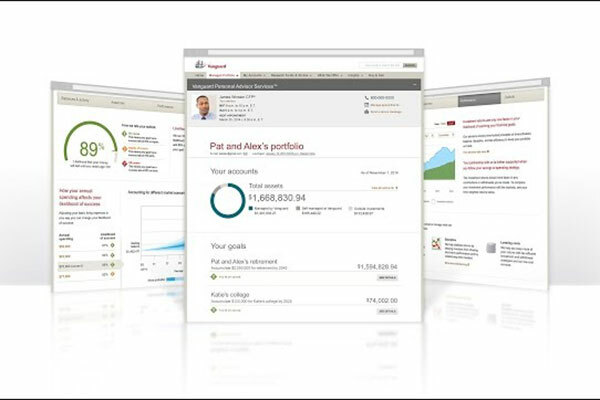 But Vanguard puts an emphasis on working with a “partner advisor,” even though investment rebalancing is built-in to the online tool. And of course, you’ll be using Vanguard mutual funds and ETFs, though that’s not necessarily a bad thing. Established in 2010, New York-based Betterment has garnered its share of venture capital too, having raised some $105 million to date, the latest round of $60 million banked just this month. Investors with balances under $10,000 pay an additional fee of $3 per month, unless they auto-deposit $10 or more every month. 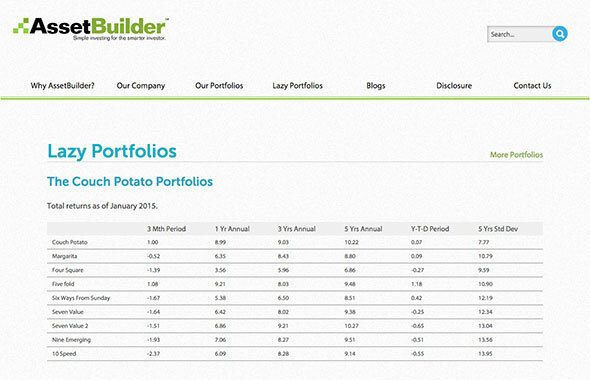 The dozen portfolios available are comprised of Vanguard and iShares ETFs. Users can also expect tax-loss harvesting, automated rebalancing and a mobile application. Betterment has more than 100,000 customers. Wealthfront is the big dog among the original robo advisors. Launched in 2011 and headquartered in Palo Alto, it is the best-funded by venture capitalists, having raised nearly $130 million to date. And the buy-in has been from some marquee names, too: Yahoo CEO Marissa Mayer, 4-Hour Workweek self-help author Tim Ferris and Google Ventures general partner Kevin Rose. User investments are held primarily in ETFs. Services include: tax-loss harvesting, rebalancing and a mobile application. 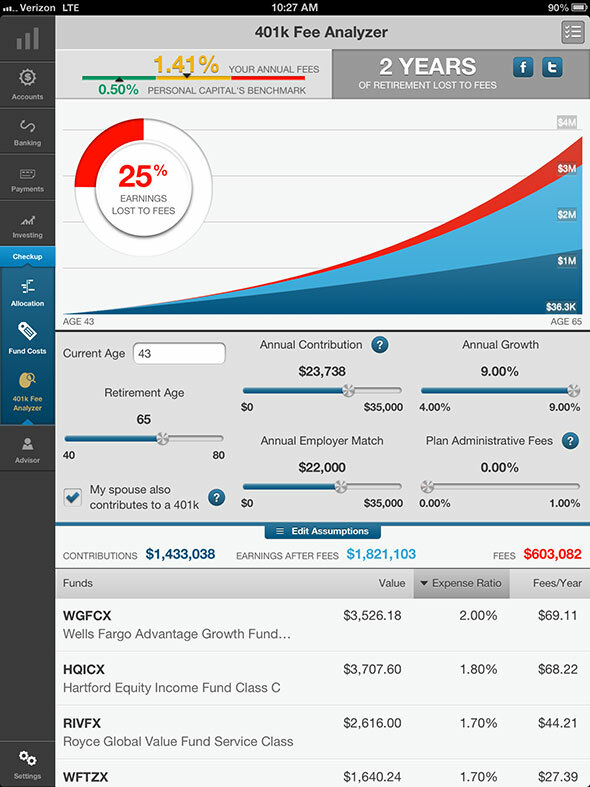 What you won’t get: advice regarding your 401(k) or other outside accounts. The Redwood City, Calif-based service allows you to link your holdings from other firms and see an overall investment allocation. Recommendations are offered, and you can implement the suggestions yourself. The free service allows you to one, no-cost “investment consultation,” as well. Additional services and portfolio management are offered for a fee, beginning at 0.89% annually, but you’ll need a minimum balance of $100,000 to sign up for that. Fees: 0.20%-0.50% annually. $50,000 minimum. 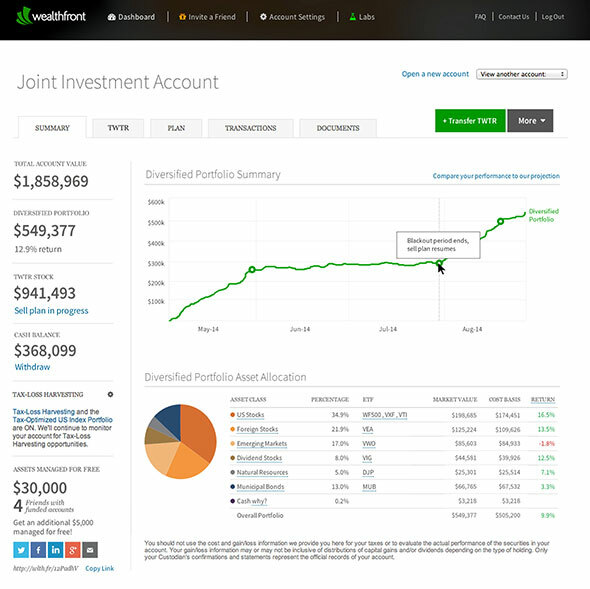 Asset Builder is the online portfolio platform that uses funds from Texas-based Dimensional Fund Advisors (DFA), a mutual fund family offered through financial advisors. 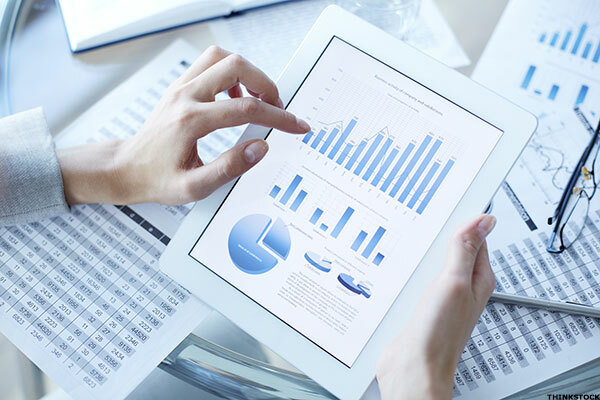 Services include: annual account rebalancing with eight model portfolios to choose from. However, there are commissions charged on trades – from $20 to $49.95, depending on your account balance. Buying a dozen mutual funds to launch your portfolio will cost you $240 to $600, right off the bat. And they’re collecting the operating expenses (0.24%-0.45%) from the investments in their home-grown mutual funds. 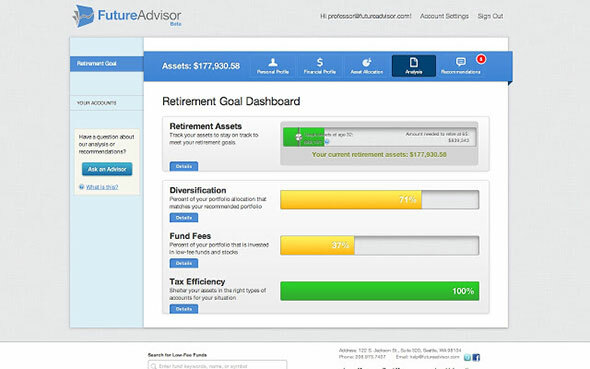 Future Advisor says “over 200,000 households rely on our advice to grow $26 billion.” That would put them far and away at the top of our list – but only 1,700 users with assets of about $200 million actually pay for the service, according to the firm’s latest SEC filing. 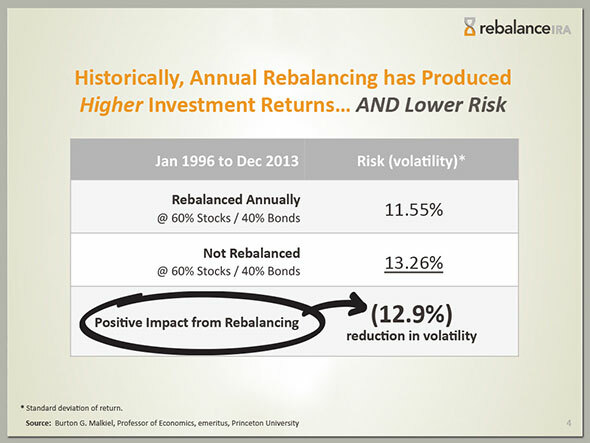 Users signing up for the free portfolio analysis get asset allocation recommendations and rebalancing reminders. Premium services include: automated tax-loss harvesting, “smart” rebalancing and access to a financial advisor. 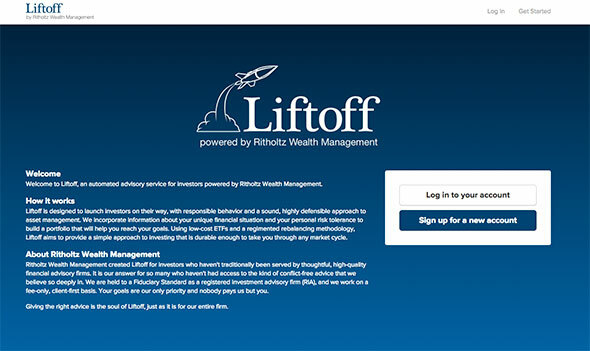 Launched in October, this service is offered by Ritholtz Wealth Management in New York. Barry Ritholtz and partner Josh Brown -- who blogs as “The Reformed Broker” --both appear on CNBC frequently. They’ve written books and are also social media gurus. It’s a wonder these guys have time to manage money – but that’s why investing algorithms were invented, right? The automated investment platform is actually a white-label offering from a company called Upside Advisor, which puts users into a mix of eight, mostly Vanguard, ETFs. 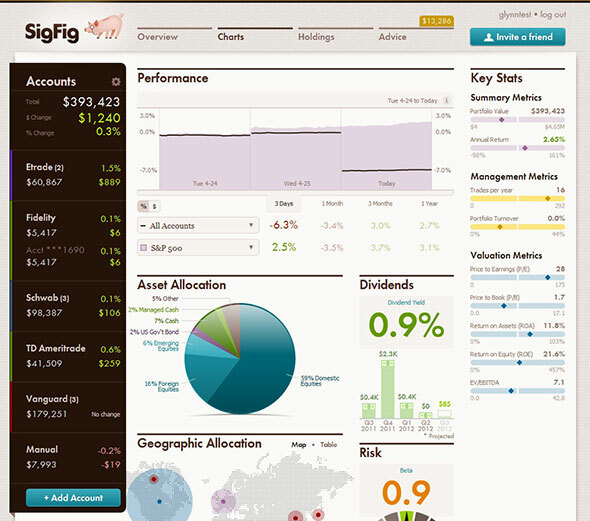 SigFig started out as a free “account aggregation” tool, allowing users to compile their financial accounts into one view. As usual, the service uses ETFs in its portfolios, though the lineup varies depending on where your account is held (SigFig currently works with TD Ameritrade, Fidelity or Schwab). Users can also opt to have just a portion of their assets managed and handle the rest on their own. SigFig offers “when-needed” rebalancing, contact by email, phone and live chat, plus a mobile app. This is a vibrant and rapidly expanding segment of the financial advice industry with many current players – and some established Wall Street names rapidly moving into the space, just as Vanguard did. Schwab is poised to rollout a “no-fee” robo service, which will certainly change the landscape. The firm’s “Intelligent Portfolios” will require only a $5,000 opening balance with 24/7 support from licensed reps. A call to Schwab revealed that the service is set to debut by the end of March, possibly even sooner. 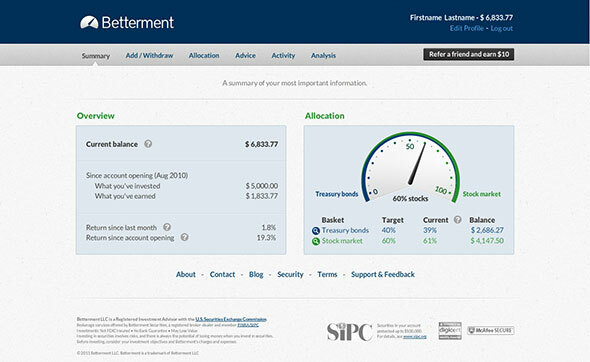 Meanwhile, Fidelity is partnering with Betterment to offer its own automated investment platform. Still, there are a number of other “robo-related” services putting some kind of spin on automated investing, including Hedgeable, Motif Investing, Covestor, MarketRiders, Acorns, WiseBanyan and even higher-touch services such as LearnVest. And there’s even a no-help, no-allocation, do-it-yourself $0 commission platform for trading stocks that is currently in beta, called Robinhood. Big VC money is backing it too, making the financial services business – with or without advice – an increasingly commoditized offering.